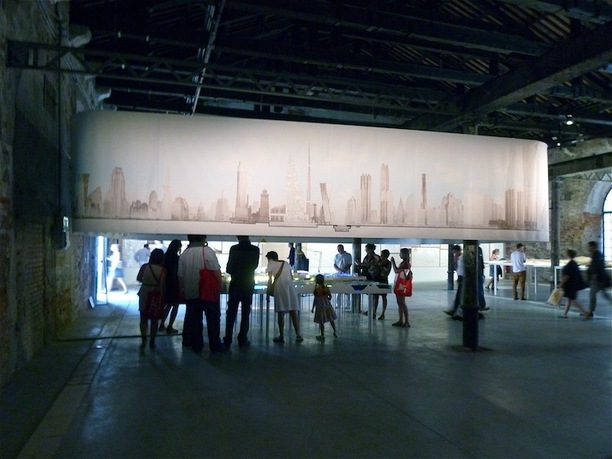 Team Chicago, City Works, exhibition on display at the Venice Biennale, 2012. Copyright: Alexander Eisenschmidt. 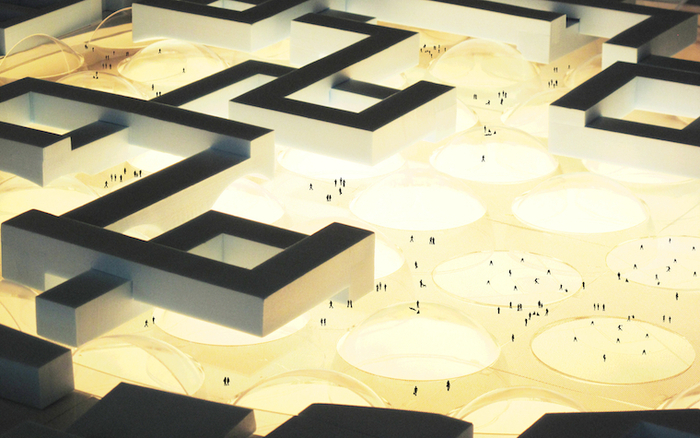 In our age of extreme urbanization, engaging the city is a question of urgency. While we increasingly face a world of globalized sameness, our arsenals of almost infinite options—in terms of formal preferences, design procedures, and historical models—have helped little and rendered us surprisingly unproductive. What is needed is a new mindset able to no longer view the city as a problem to be solved, but a productive catalyst for architectural invention. 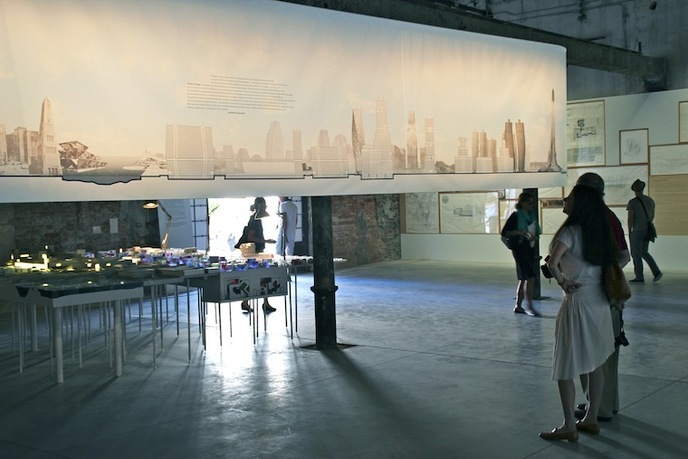 This exhibition at the 2012 Venice Architecture Biennale is a collaborative effort by a team of architects to use Chicago’s diverse urban environments as springboards for spatial, material, programmatic, organizational, and historical innovation. 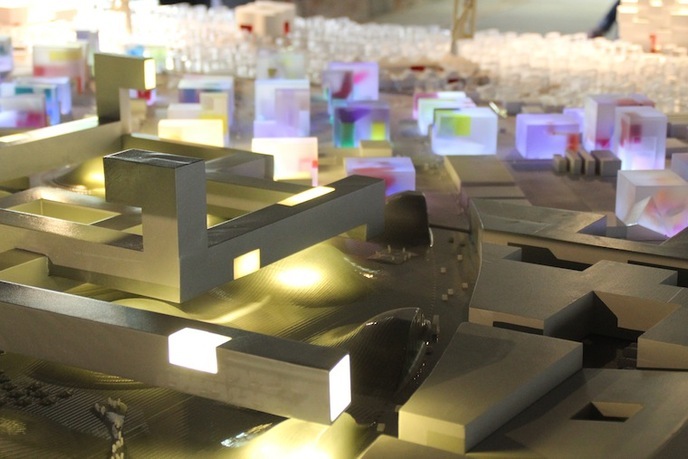 Here, the city becomes a facilitator, enabling us to rethink established norms and test ideas of a new kind of visionary architecture that is deeply invested in the city's workings. 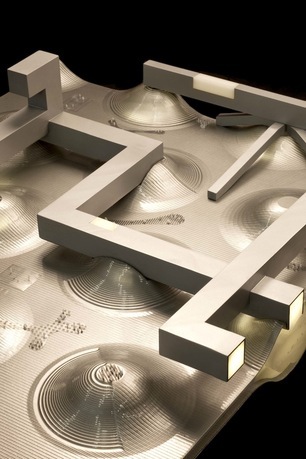 City Works is a collaboration of five teams: David Brown, Sarah Dunn, and Martin Felsen of UrbanLab; Alexander Eisenschmidt; Jeanne Gang of Studio Gang Architects; and Stanley Tigerman of Tigerman McCurry Architects, all based in Chicago. David Brown is author of Noise Orders: Jazz, Improvisation, and Architecture (University of Minnesota Press, 2006), a study of design implications of structures that facilitate improvisation in jazz. 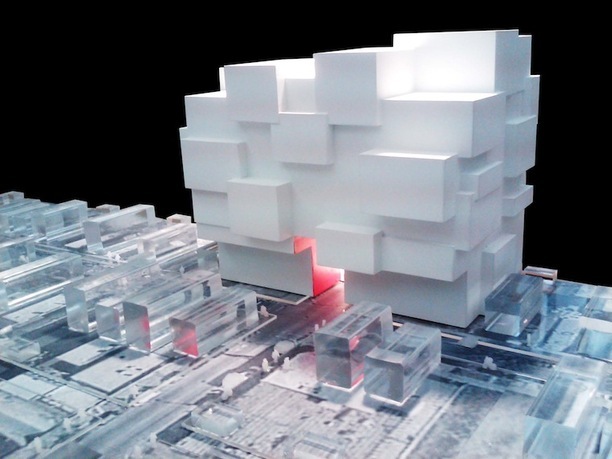 Developing from this work, his current design research explores approaches to urban design made possible through the introduction of shifts in the organizational logics that impact metropolitan development. 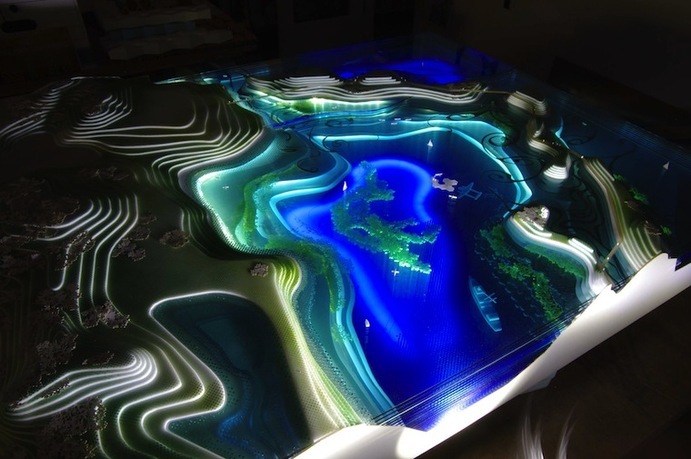 He is an associate professor in and the associate director of the University of Illinois at Chicago’s School of Architecture. Sarah Dunn and Martin Felsen cofounded UrbanLab in 2000 as a collaborative office practicing architecture and urban design. 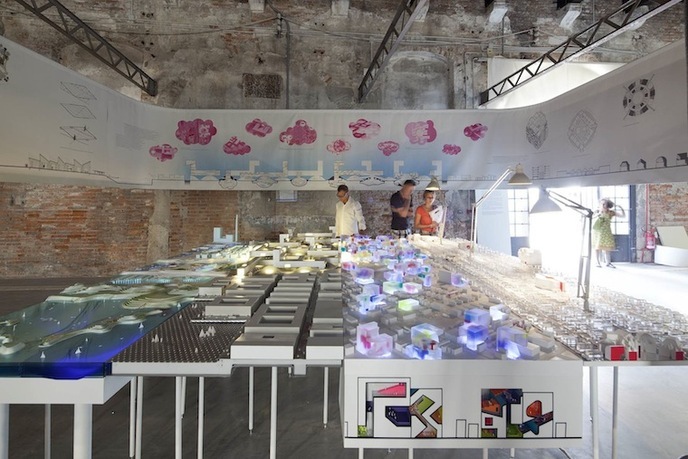 UrbanLab strives to respond to the complexity, growth, and unintended consequences of the modern city by developing catalogues of architectural, infrastructural, and urban design strategies, in particular examining natural and artificial systems underpinning urban environments. Dunn is an associate professor at the University of Illinois at Chicago. 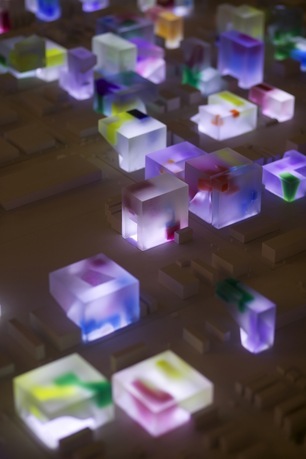 Felsen is a studio associate professor at the Illinois Institute of Technology. Alexander Eisenschmidt, curator of City Works, is a designer, writer, and assistant professor at the University of Illinois at Chicago. His work has appeared in publications ranging from The Architect's Newspape,r New York to the Journal of the Society of Architectural Historians. He is the guest-editor of "City Catalyst" by AD (September 2012), lead-editor of the book Chicagoisms (2013), and reviews editor of the Journal of Architectural Education. He is currently working on a book entitled The Good Metropolis. Eisenschmidt curated City Works and contributed a 100' long drawing entitled Phantom Chicago. Jeanne Gang, a 2011 MacArthur Fellow, is founder of Studio Gang Architects, an international practice whose work confronts pressing contemporary issues. Her studio—organized as a collective of architects, designers, and thinkers—has addressed the intersection of urban communities and ecology. Studio Gang has been exhibited at the International Venice Biennale, MoMA, and the National Building Museum, and the Art Institute of Chicago. Stanley Tigerman is a principal in the Chicago architectural and design firm of Tigerman McCurry and a fellow of the American Institute of Architects. Tigerman has designed numerous buildings and installations throughout the United States, Bangladesh, Canada, Great Britain, Italy, Japan, Portugal, Spain, West Germany, Yugoslavia, and Puerto Rico. He has served on advisory committees of Yale and Princeton Universities’ Schools of Architecture, as well as the School of the Art Institute of Chicago's Department of Architecture, and was director of the School of Architecture at the University of Illinois at Chicago for eight years.